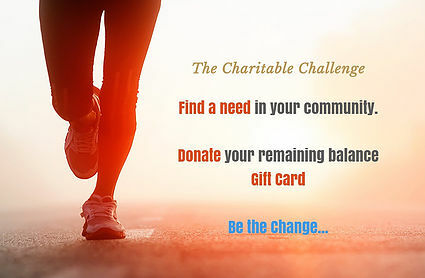 Help support CASA of the Coastal Bend by creating a fundraiser and spreading the word. Nobody longs for a safe and loving family more than a child in foster care. As a CASA volunteer, you are empowered by the courts to help make this dream a reality. You will be the one consistent adult in these children’s lives, vigilantly fighting for and protecting their fundamental right to be treated with the dignity and respect every child deserves. You will not only bring positive change to the lives of these vulnerable children, but also their children and generations to come. And in doing so, you will enrich your life as well. WHY CASA? 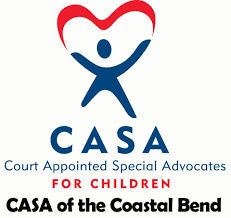 Court Appointed Special Advocates (CASAs) help break the cycle of child abuse. 66% of people in Texas prisons today were in foster care yesterday. 75% of foster children without a CASA volunteer come back into the system (foster care) A child without a CASA volunteer spends 2+ years in foster care a child with a CASA volunteer spends 1 year in foster care. In Nueces County a Child Protective Services worker is responsible for 60-65 cases per month. A CASA volunteer is responsible for 1 case at a time, allowing the volunteer to give quality one on one time to each case. This allows them to make informed, knowledgeable recommendations on behalf of the children.